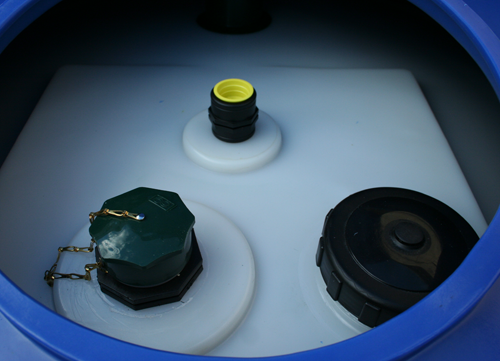 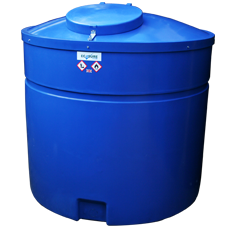 If you're looking for an economical way to store a large quanitity of AdBlue, then look no further than the Ecosure 1300 litre urea storage tank. 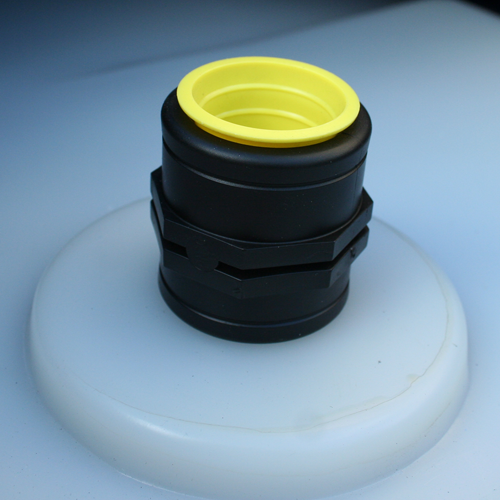 Although exceptionally competitively priced, it's designed for ease of use and is made from the highest quality UV resistant plastic. 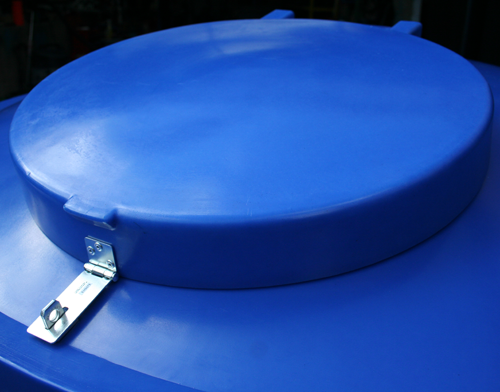 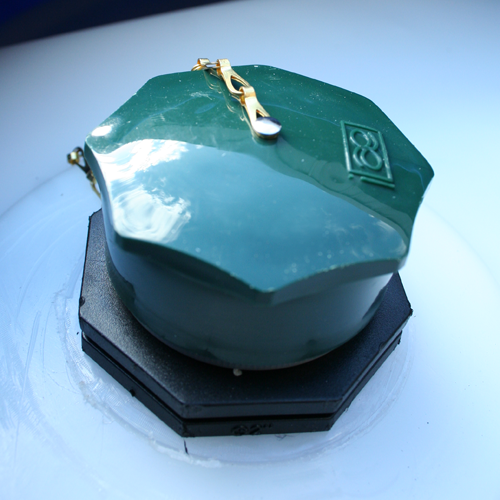 It is frost proof, has high impact strength and you can be assured you are buying a quality product. 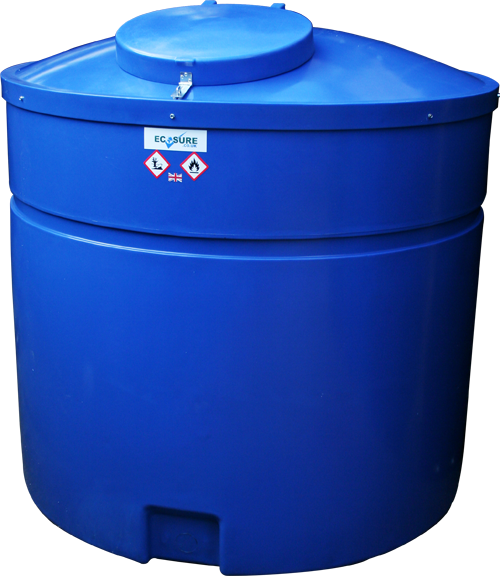 Its cylindrical shape and indented ribs create a strong, durable tank ideal for all agricultural, commercial and industrial environments. 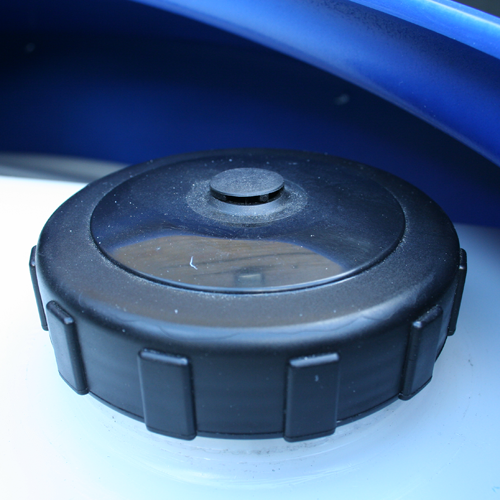 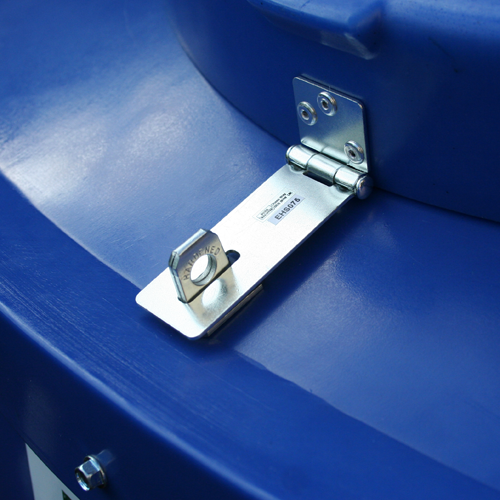 Attach a pump to the 3/4" piped top outlet to remove the stored AdBlue.